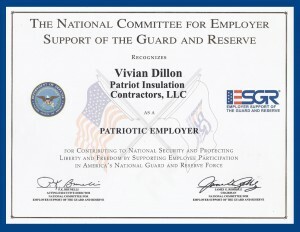 Our mission at Patriot Insulation Contractors, LLC is to provide excellent value to our customers. We shall supply mechanical insulation services that look to build long term relationships with our clients built on safety, quality, and customer satisfaction. Our Company will operate with a team focused approach with our employees knowing that our mutual success will be determined by providing a quality and professional product and attitude to our clients. We will strive in every way to not only meet but exceed our customers’ expectations. We will pay our employees quality wages and provide health care and retirement benefits unrivalled in our industry. We understand that our employees are our most valuable asset and will always keep that focus. With the increased interest in energy conservation and the importance of the efficiency of mechanical equipment and systems we will strive to educate mechanical insulation end users of the benefits of mechanical insulation in their buildings and plants. We are committed to using the new tools available to our industry to show our clients not only the financial payback of their insulation investment but also the benefit to the environment in the reduction of carbon emissions and green house gasses. Thank you for considering Patriot Insulation Contractors,LLC for your next mechanical insulation project. 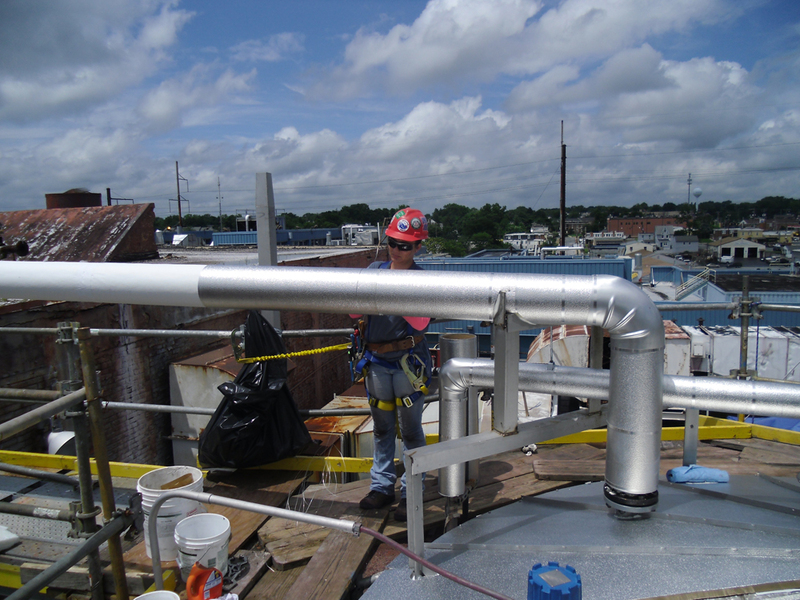 We look to build long term relationships with our clients built on safety, quality, and customer satisfaction.